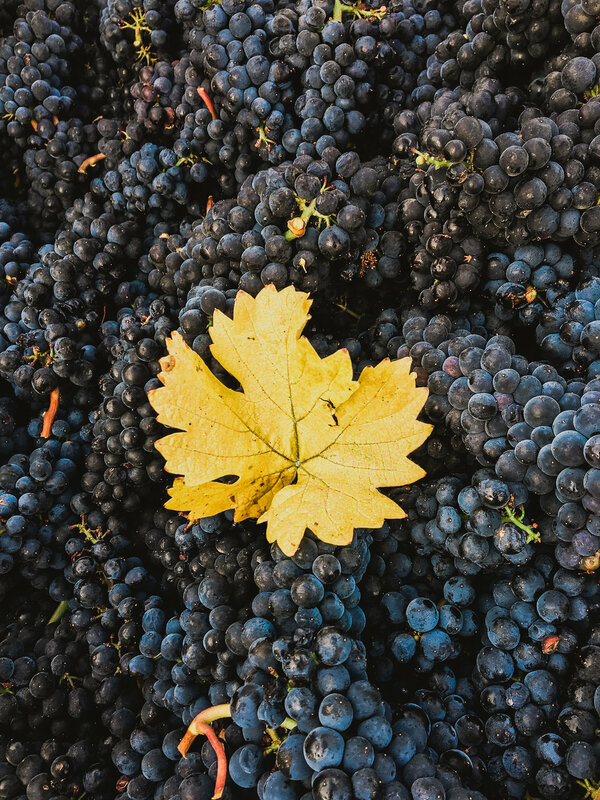 Our vineyard resides on a south eastern slope northwest of Eugene, OR in the Willamette Valley AVA. Sitting at 350-500 feet elevation we have expansive views of the Coburg Hills to the East. The first block of the vineyard was established in 1998, with plantings continuing to 2016. 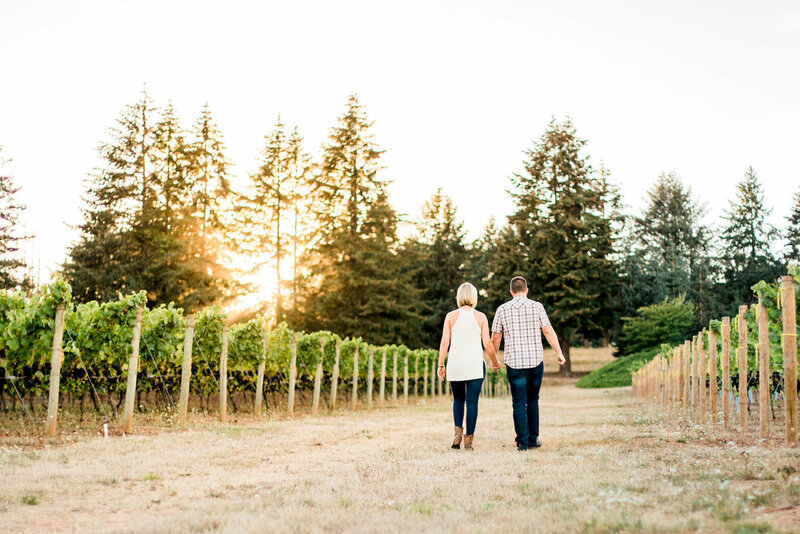 With 30 acres in vines, we produce Pinot Noir, Pinot Gris, Chardonnay and Riesling. The property has five different soil types, which attribute to great diversity in the wines. Our site is breezy and cool, leading to a longer growing season to influence acid for great structure and mouthfeel. We are a L.I.V.E. certified vineyard which supports environmentally and socially responsible wine growing. 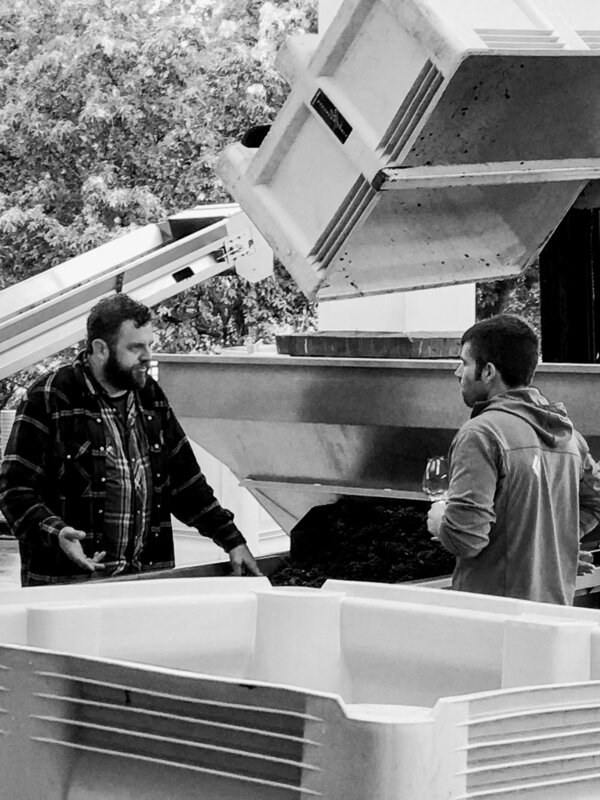 We are honored to have our winemaker Drew Voit crafting our wines. 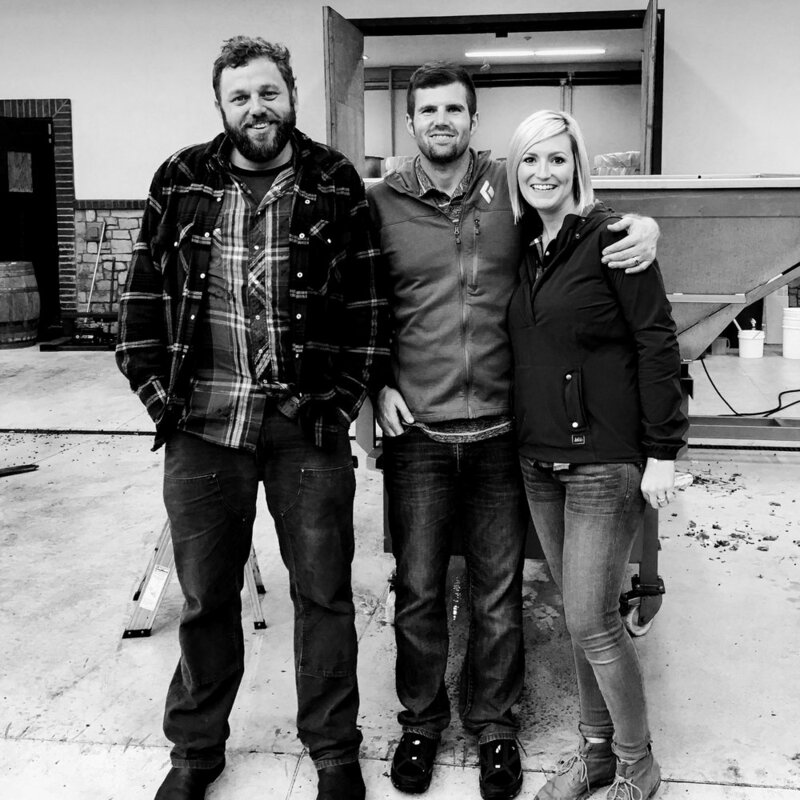 While serving as the Associate Winemaker at Domaine Serene Winery, and then as Winemaker for Shea Wine Cellars, he has worked with some of the best vineyards in the Willamette Valley. His passion and talent for his craft are second to none. To learn more about our story check out this article shared in the Register Guard. Check it out!